Retailers are challenged to face new competition, increasing demands for exceptional customer service, and shrinking margins. The right POS system can give retailers the tools they need to stay profitable. Interstate Cash Register’s experienced team will help you select the right point of sale system for your business and back it with service and support to keep it operating reliably and efficiently. We can help you expand the functionality of your POS system with additional packages including cameras, digital signage, e-commerce, loyalty, and gift card solutions. Our customers deserve only the best, and we provide state-of-the-art solutions from top POS solution providers and manufacturers to deliver feature-rich systems at an exceptional value. 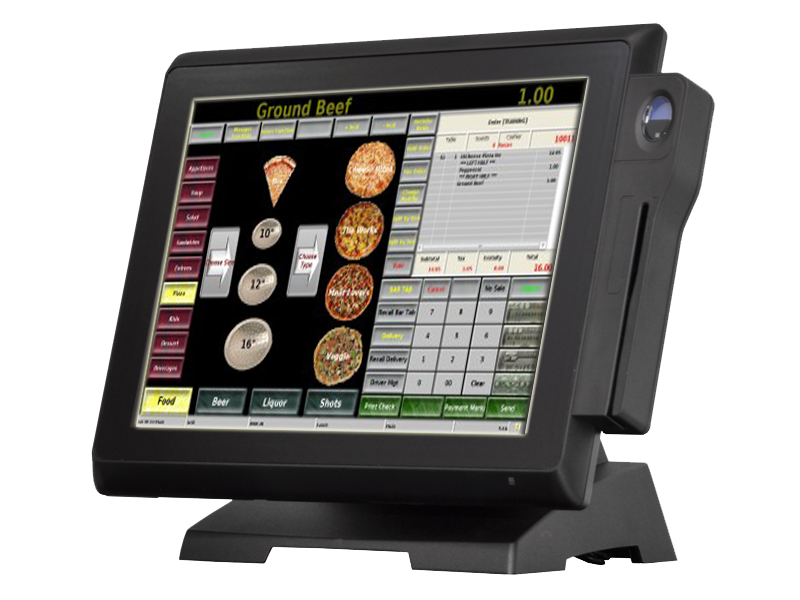 Interstate Cash Register advises customers to choose embedded POS systems, designed to run only point of sale functions. These secure and reliable systems eliminate the possibility of employees using them for other activities, increasing productivity and eliminating the possibility of malware infections that lead to data breaches. Our solutions also feature built-in backup: Each terminal backs up the others and, in the event of an internet outage, they operate offline and sync when the connection is restored. 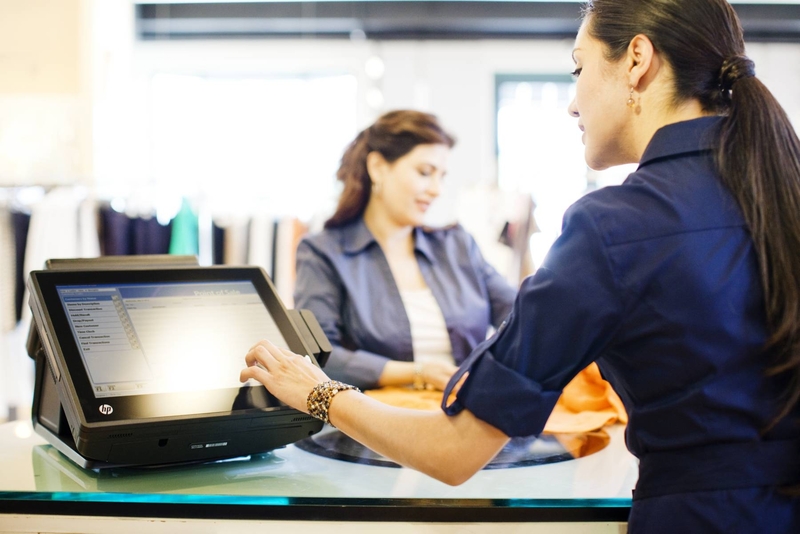 For retailers that want to add mobility, Interstate Cash Register offers tablet POS solutions that give your sales associates the ability to assist customers and take payments anywhere in the store. We can also provide your business with kiosk and self-service solutions. Solutions from Interstate Cash Register will help you manage inventory, optimize labor schedules, allow your associates to work efficiently and accurately, and deliver the fast, efficient service and customer engagement that helps builds loyalty. The Breeze is powered by the most feature-rich software of any product in its class. This retail point of sale system is designed for a wide variety of retail concepts. The Breeze is scalable from a single, stand-alone terminal to a chain of retail stores with a network of terminals at each location. The system uses compact flash memory rather than a traditional hard disk drive, improving reliability and reducing maintenance. Commanding Point of Sale technology working for you. Catapult harnesses the latest retail point of sale technology to help ensure that you have the control of your day to day operations that you demand. 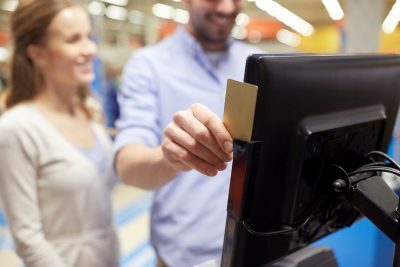 Your customers will appreciate the benefits this technology brings to them – faster and more accurate checkouts – resulting in greater customer satisfaction. You’ll be amazed at the richness of Catapult’s POS feature set, which comes from years of experience meeting the needs of retailers just like you.